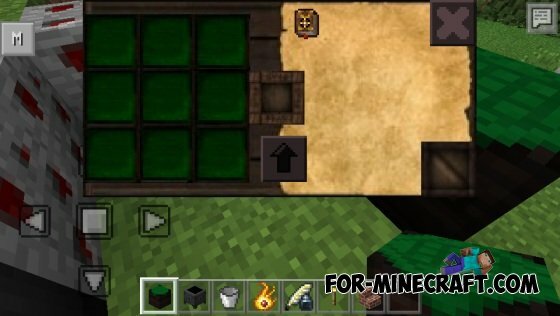 ThaumCraft`a update for Minecraft PE, which brought fixes and improvements. In the release also adds full description, automatic GUI loading files and autosave. It happened! 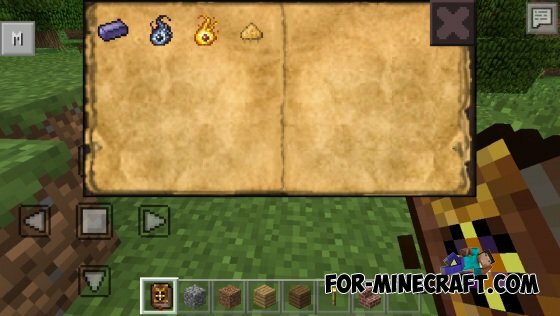 ThaumCraft ported to pocket version of the game! 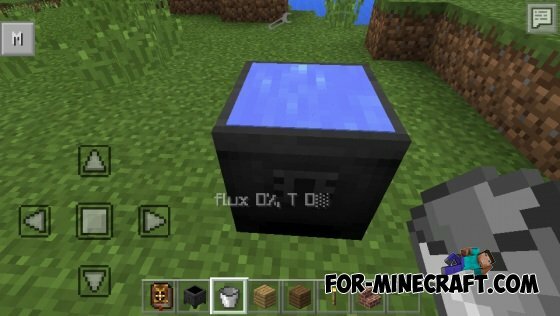 This is by far one version of the mod, bugs etc will be fixed. In the world there are invisible to the naked eye nodes aura, they contain viz (positive energy) and spoilage. Viz you can use to create magic items, and damage pollutes and destroys the world, letting the will of the dark energy generated creatures. Nodes of the aura can be seen through special glasses. In the world of magic crystals generated ore. Also occasionally appear treasuries, where you can find valuable things, but be careful, the concentration of damage in high places. 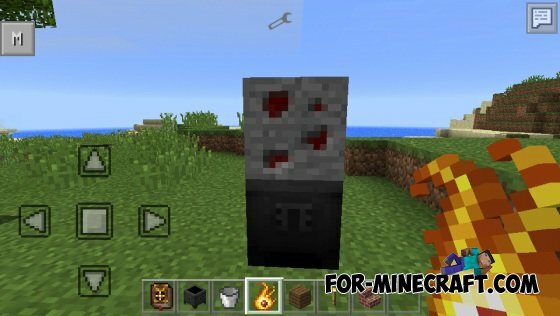 1. boiler - put on a torch or fire, it is filled with water. After the start of the boil there can throw objects, he shall lay them in n dimensions. Tap wand create new objects of the aspects in the boiler. 2. thaumanomikon - From here you can take a page table for research. 3. desk research - allows you to explore new subjects. 4. magic workbench - with a stick, you can create new magical items. 5. recharging table. If you put him on a stick, it will gradually recover viz.